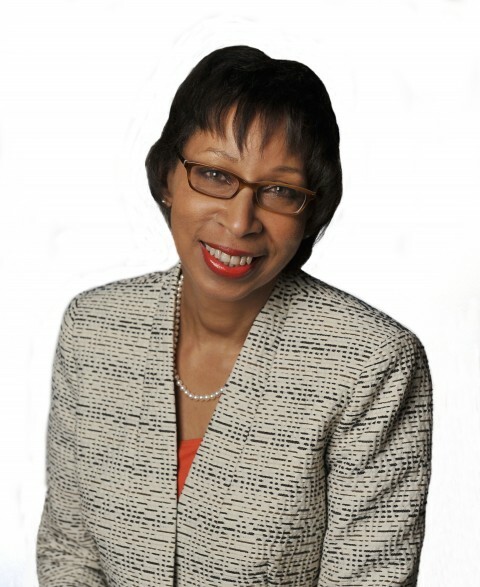 Jo-Ann Wallace is President and CEO of the National Legal Aid and Defender Association. Before becoming head of NLADA, Jo-Ann was the organization’s senior vice president for programs, responsible for oversight of both the civil legal aid and public defense program agendas. From 1994 to 2000, she served as director of the Public Defender Service for the District of Columbia, widely regarded as the nation’s model defender agency. She is a founder of the American Council of Chief Defenders, a leadership council of the top defender executives from across the United States, and the District of Columbia Appellate Practice Institute. Her extensive experience lecturing includes serving as a member of the visiting faculty for the Trial Advocacy Workshop at Harvard Law School. Jo-Ann received recognition from the White House as a “Champion of Change.” She is a graduate of New York University School of Law.